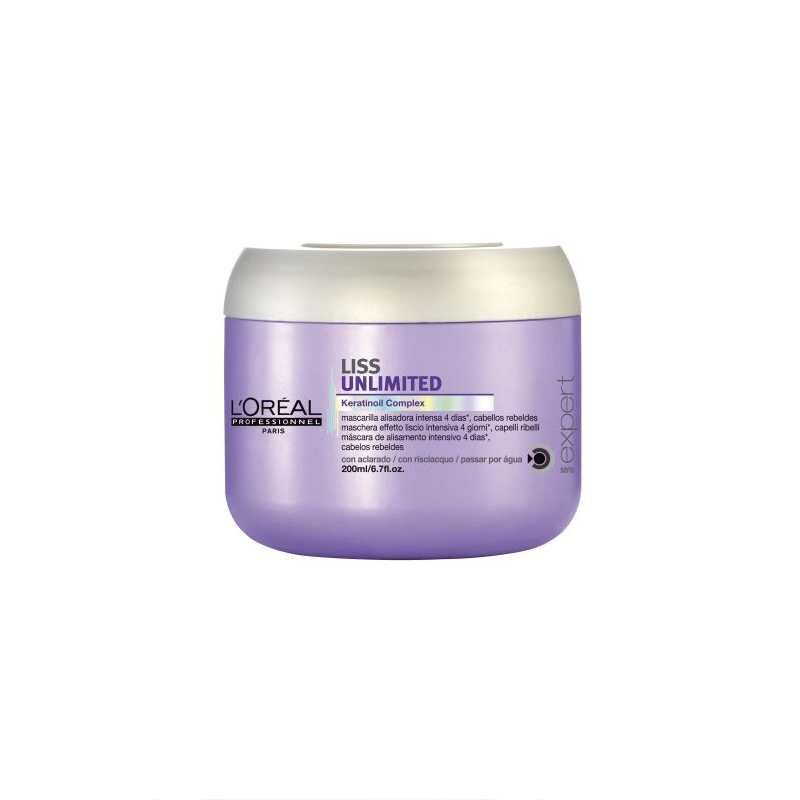 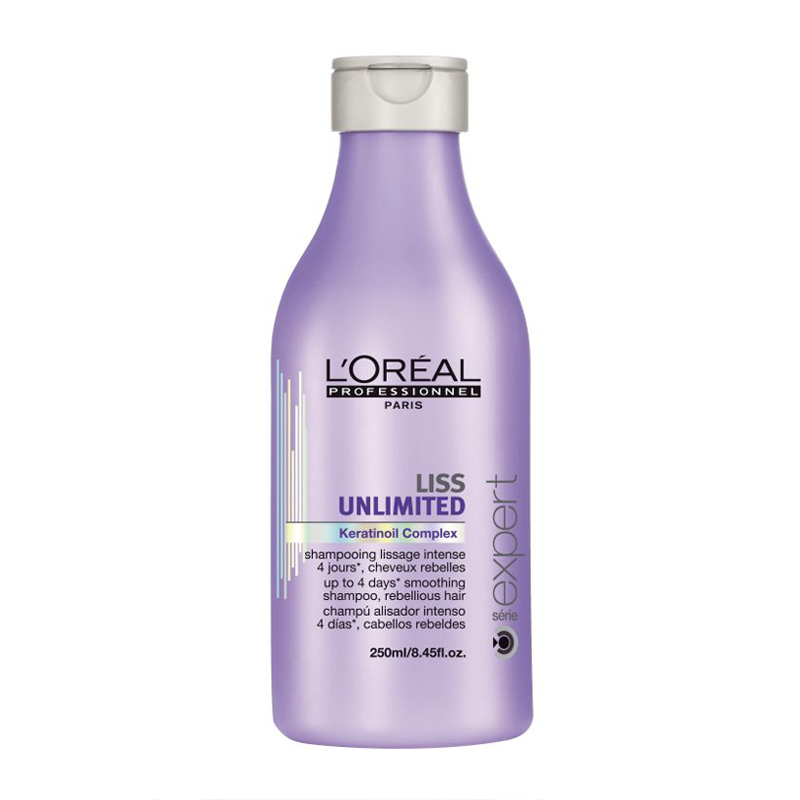 The Liss Unlimited range for rebellious hair, enriched with Pro-Keratin as well as Kukui and Evening Primrose oils designed to de-frizz your hair for up to 4 days. 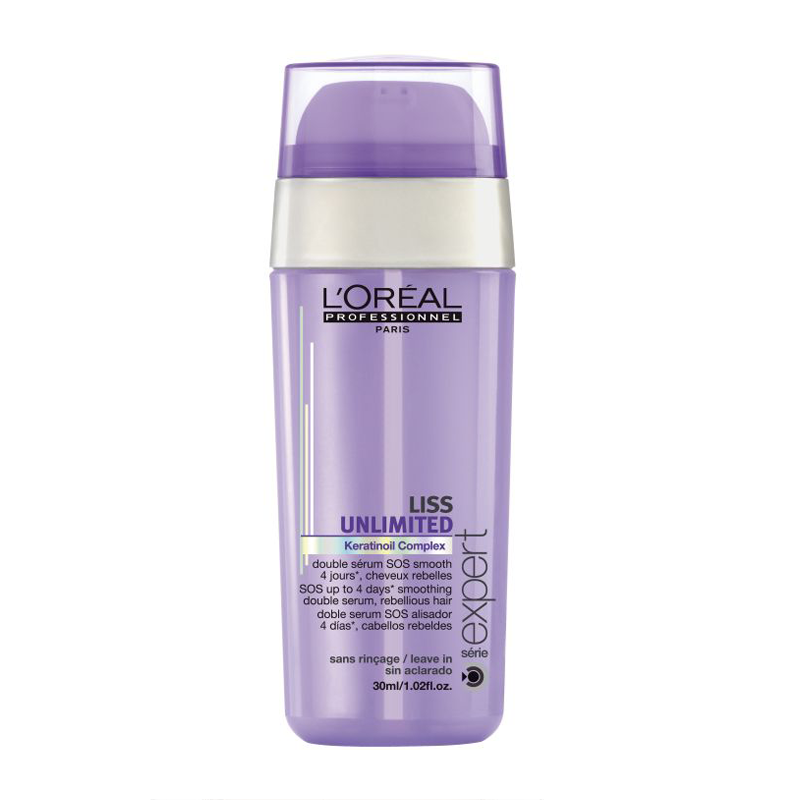 Ideal for frizzy, rebellious hair, this is the perfect haircare treatment to smooth, and nourish hair for a silky-soft, controlled finish. 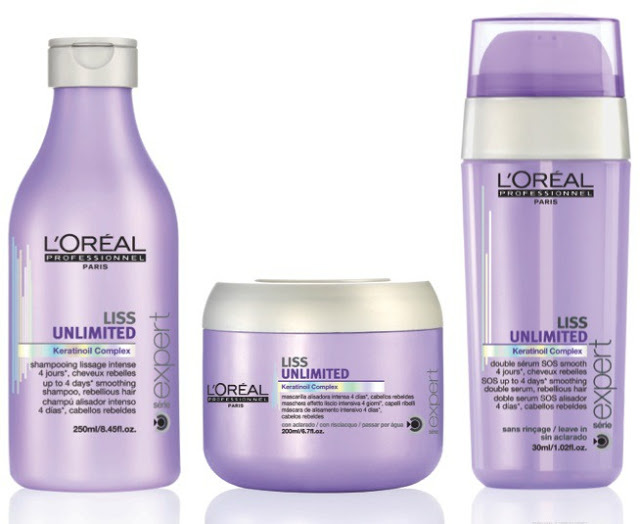 Buy Serie Expert Liss Unlimited Gift Set on-line today at Riah Hair.